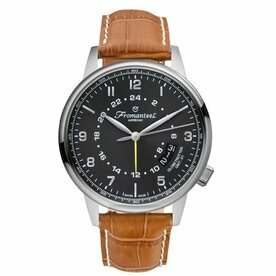 Sieraadbestellen.nl leads the way in men's watches. 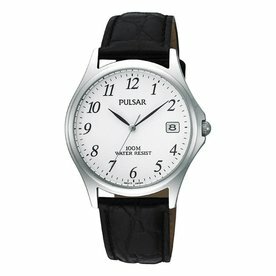 Here we recognize the need of the modern man to have a watch for every occasion - a statement timepiece for daily tasks, an advanced watch with multifunctional technology for exceptional performance, a sports watch to help with precision and achieve best , and of course, the classic men's watch for those special occasions. 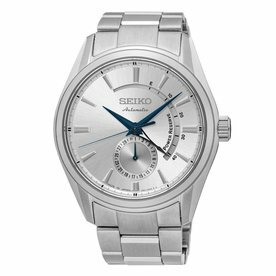 We have a huge range of men's watches here at Sieraadbestellen.nl, varying from luxury watches to all kinds of other models. 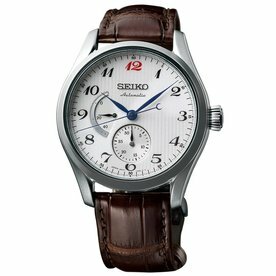 Our men's watches impress. 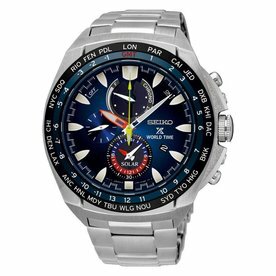 With the watches for men and women we have a remarkable collection of watches, such as Tommy Hilfiger watches, Pulsar watches, Zinzi watches and more. 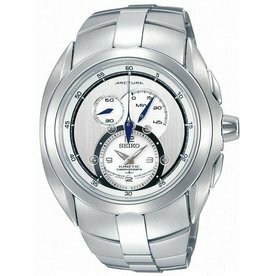 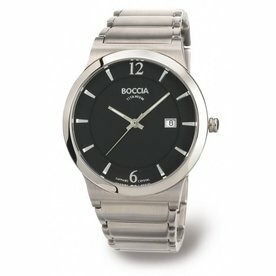 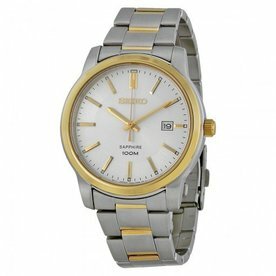 Buy handsome and sophisticated watches for men, varying in style, size and color. 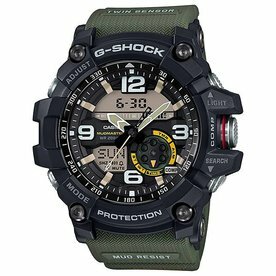 Search through our top rated watches, newcomers, exclusive watches and our recommendations to view the latest products and remarkable mens watches. 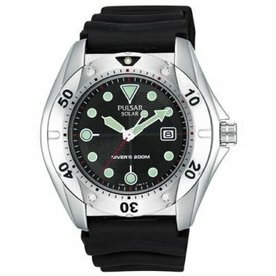 Looking for a new watch? 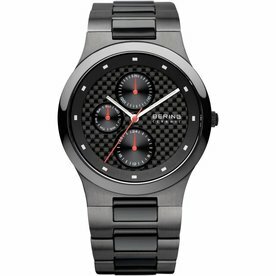 From stylish sports designs to indispensable designer watches. 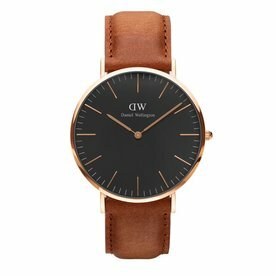 Ranging from heritage-inspired leather to contemporary digital watches, shop the latest colors and styles of your favorite brands. 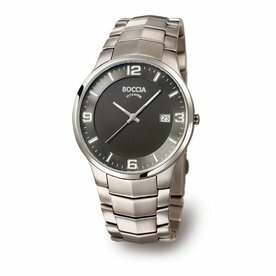 When it comes to men's watches, we've mastered it. 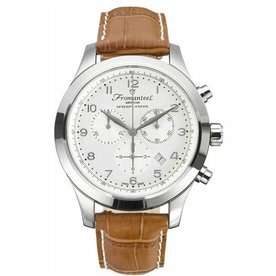 Think of square, round and rectangular faces, digital to Roman numbers and simple styles to complex chronographs. 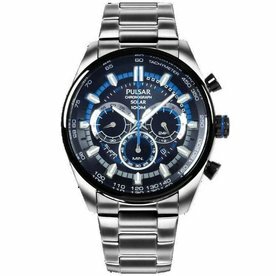 Or if you're looking for gifts for men, shop by brand, color or style to find his favorite. 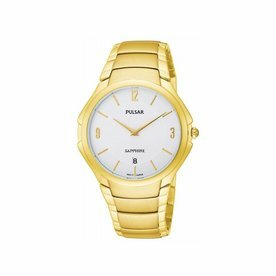 If you order your watch online today, you can use it within 10 days. 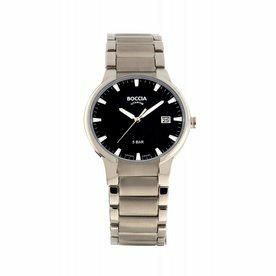 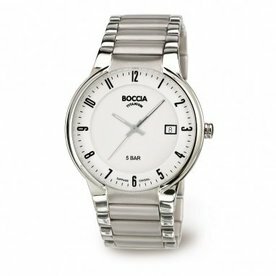 Have you found a special men's watch and would you like to have it? 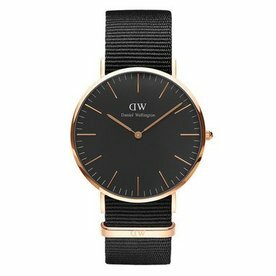 Do not wait too long to order! 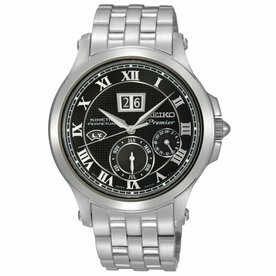 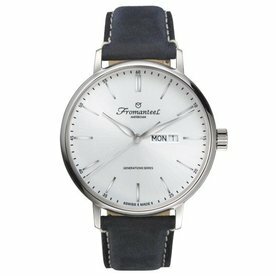 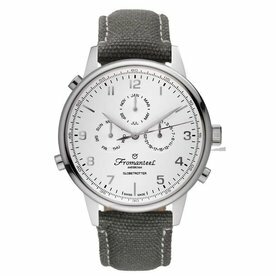 We only have a few copies of all our watches, and that certainly applies to men's watches. 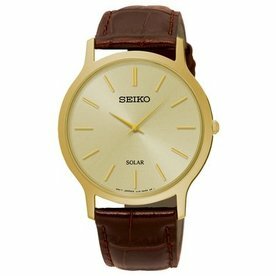 You can pay in arrears, with your MasterCard, through banking or PayPal. 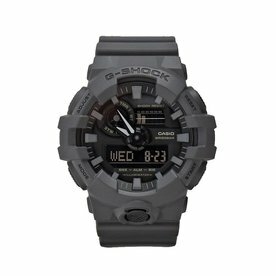 View all payment options .